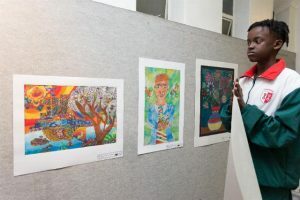 All the latest photographs of the Tygerberg Eisteddfod Art and Ceramics exhibition and prize giving. Click the link to view all the photographs. Congratulations to all last years winners….. 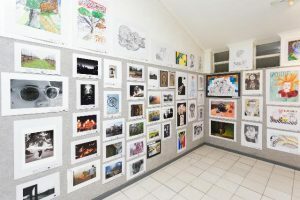 Lets see what great works get submitted this year. Responsive Smart Phone compatible for Android and IOS.